UCL Eurasian Business Society is proud to invite you to to Russian Business Conference 2015. Starting from 14th of November 2015 and until the 3rd of January 2016 something really magical and spectacular will be going in London Shaftesbury Theatre. 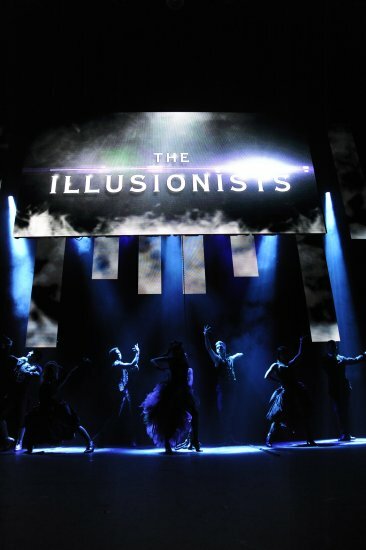 You will get an amazing opportunity to meet the Illusionists. 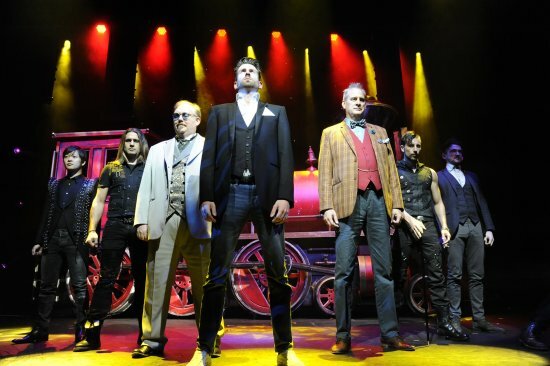 The Manipulator, Escapologist, Deductionist, Weapon Master, Magician, Trickster and Inventor are the Dream Team of this spectacular show. This show has pretty much everything – it is funny, touching, fascinating, high-tech and mystifying. From October 30 to November 1 in the Moscow Cinema "Illuzion” the second stage of the International Festival of Documentary Cinema "DOKer" will take place. In the three days of the festival the ten best documentary films of the festival will be screened. These cinematic works were chosen in the first stage of the Festival in spring 2015 which had selected a programme of 45 films from 32 countries. Following this, during the second stage of "DOKer" the award ceremony for the prize winners will also take place. Mumiy Troll are the band who single-handedly instigated the Britpop movement in Russia. They had opened many doors for English music to be played on the radio as well as allowing UK bands including Suede and White Lies to be able to tour over there. Many years before Radiohead, they gave one of their albums away as a free download, popularized British music throughout the nation whereasshowing the industry execs that, despite all odds, it was indeed possible to make money being in a rock’n’roll band. 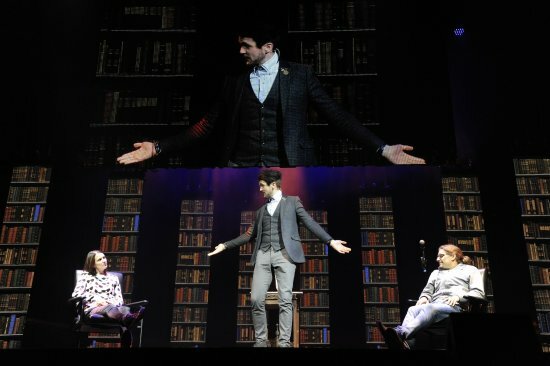 The Illusionists – Witness The Impossible– the world’s best-selling touring magic show has today announced the final two world-class magicians to join the phenomenal line-up as the show gets set to come to London’s Shaftesbury Theatre later this year. 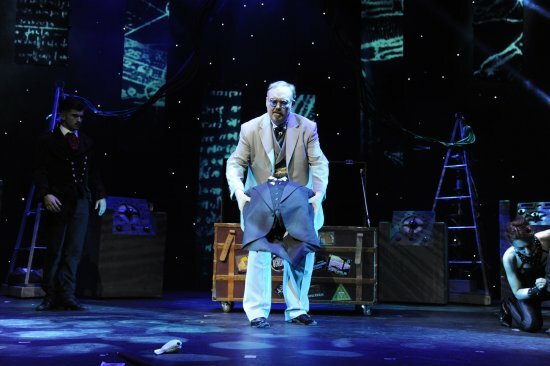 The Manipulator and The Trickster make up the cast of seven of the world’s most captivating, mind-boggling magicians who will be on stage from Saturday 14 November – Sunday 3 January. Tickets are on sale now. A festival of Ukrainian culture from Kiev’s National Academic Theatre of Russian Drama Lesya Ukrainka at London’s St. James theatre, 8 – 19 September 2015. Theatre, film and a photography exhibition.